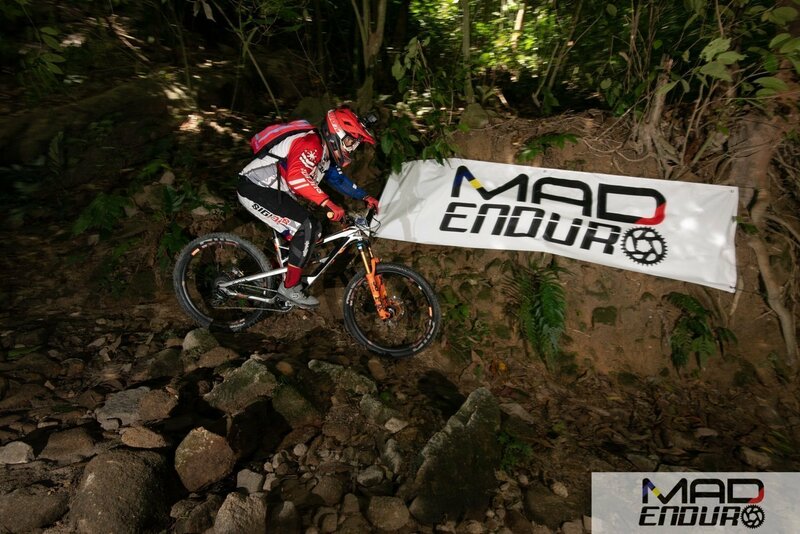 Participants who have EWS membership will be eligible to receive EWS Global Ranking Points from MAD ENDURO 2019. Please make sure that you hold a valid EWS membership before the event. EWS Membership can be purchased / renewed at www.enduroworldseries.com.